There are currently 87,890 users on this website. 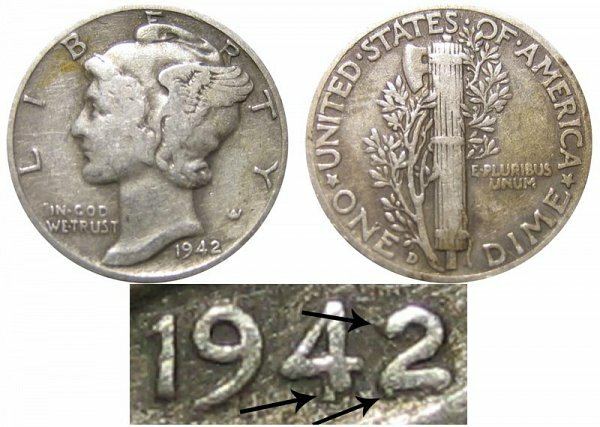 Is This A 1942/1-D Mercury Dime By Chance? 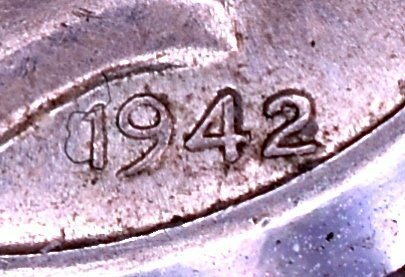 I feel stupid for posting this one, but I'm looking to see if this is a 1942/1-D. 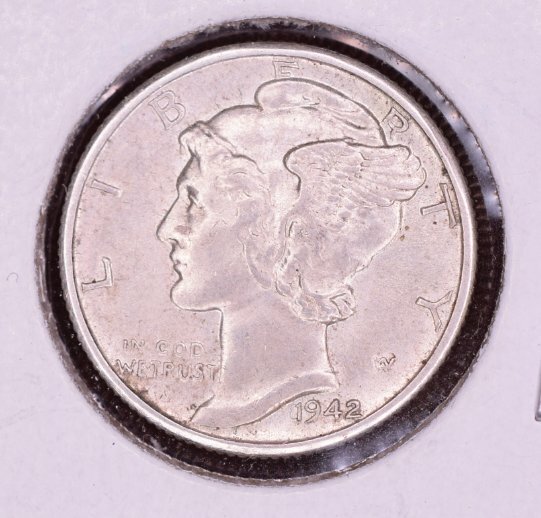 It's not very clear, but there seems to be some ever-so-slight goofiness on the obverse "2", and the reverse "D". It is not. For the 42/41-D, you should see a second leg southwest on the 4, and a hint of a 1 southwest on the 2. 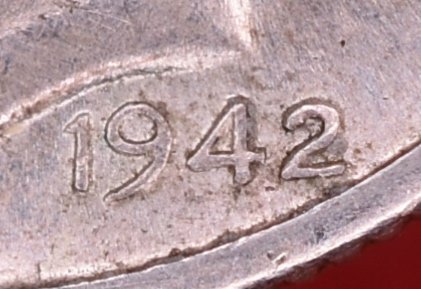 Compare to the images at http://www.PCGScoinfacts.com/coin/detail/5040 - especially the 'overdate detail'. 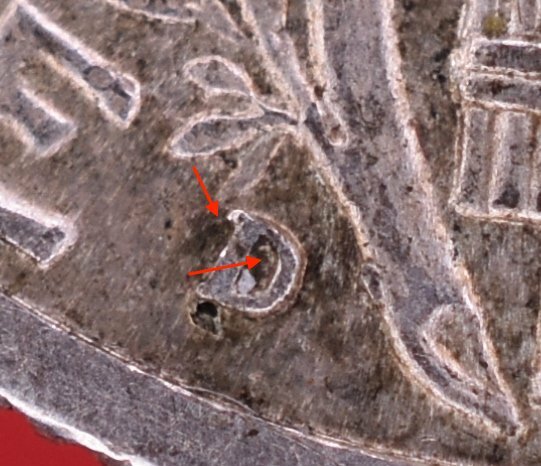 Nope , I don't see any goofiness going on with this coin . Concur with the views stated above. Keep looking.